Coming to Yellowstone is a once-in-a-lifetime experience for many visitors. And at over 2 million acres, it’s hard to know where to even start. That’s where our guided tours are the perfect solution. Our Interpretive Guides take guests to explore the incredible natural wonders of Yellowstone National Park. Why Choose an Interpretation & Transportation Job in Yellowstone? You have a passion for teaching. 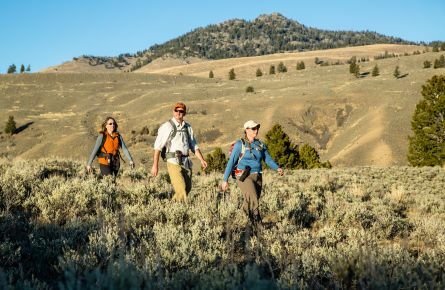 Guests look to our guides as the definitive source for all things Yellowstone. Not only will you provide interpretation to guests, but you will also answer their questions. You are a road warrior. Whether you are driving or guiding, you will spend the majority of your day covering parts (or even all) of the 142-mile Grand Loop Road through Yellowstone. You have high standards. We take pride in providing world-class interpretation. Some of our interpretive guides have worked with us for over 35 years! You are detail oriented. It takes a village to run the Interpretation/Transportation Department-whether you are studying up on the material, safely navigating the roads, cleaning the fleet, or maintaining vehicle and driver’s logs, attention to detail is necessary. Fun Fact: Less than 50 Transportation Department guides provide interpretive experiences to more than 65,000 visitors during the summer season in Yellowstone National Park. The Interpretation/Transportation Department is a constant hub of mobile activity. All of Xanterra’s Interpretive Tours in Yellowstone originate from the Interpretation/Transportation Department. 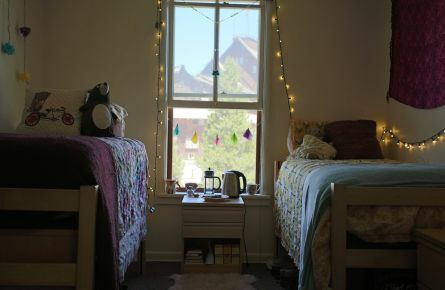 If you’d like a position with lots of variety, plus the opportunity to work outside and see much of the Park, this may be the department for you. 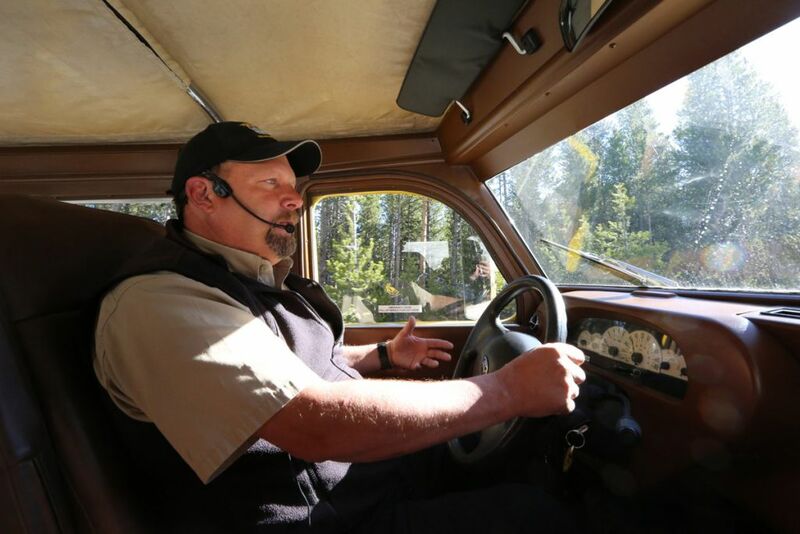 The Bus Driver/Interpretive Guides operate the Class B CDL required vehicles and host excursions for Yellowstone guests while safely navigating Yellowstone roads and offering interpretive information to participants. Touring Car Drivers do not need CDLs. 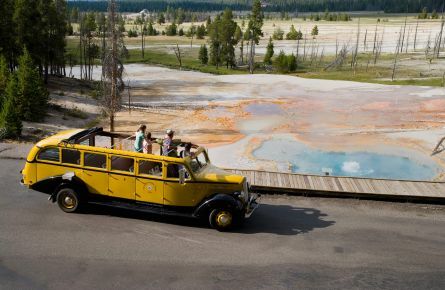 In addition to hosting excursions, guides may conduct Step-On guiding functions where they accompany outside tour groups as they travel through the park, conduct walking tours of historic structures and geyser basins, or lead multi-day inclusive packages and other interpretive duties during the course of their season. Keeping the transportation department up and running is no small task for our team of Bus Washers, Service Center Laborers, Dispatchers, and Assistants. The primary responsibility of Bus Washers and Laborers is cleaning the exterior and interior of our vehicle fleet. The Dispatcher and assistants perform the administrative duties such as scheduling, training, timekeeping, reporting, budgeting, and coordinating maintenance of various vehicles are just a few of the responsibilities of these positions.